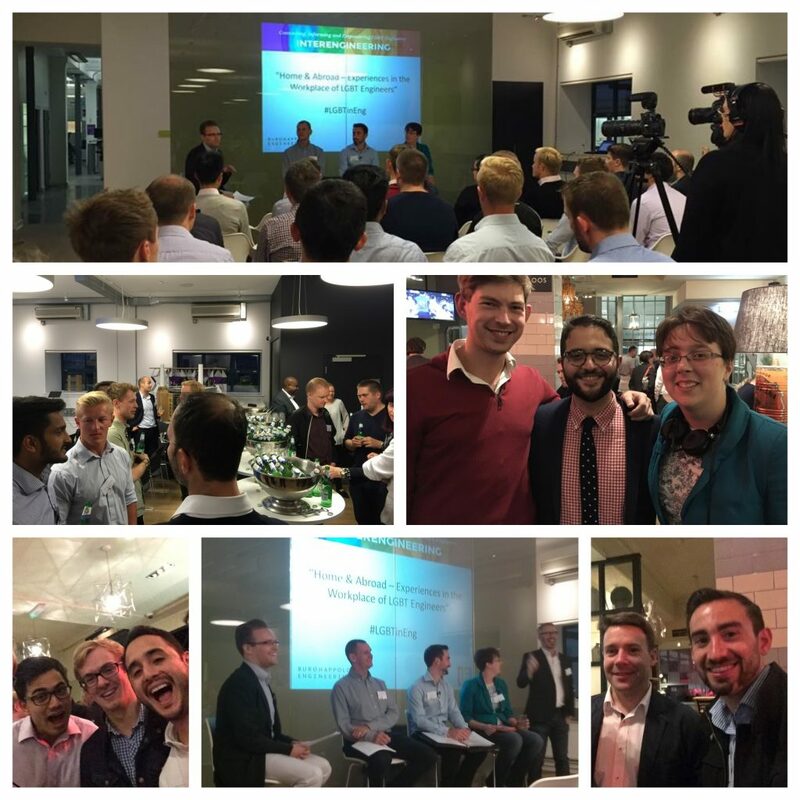 BuroHappold Engineering was an early supporter of InterEngineering, collaborating together to increase LGBT+ Inclusion in Engineering companies across many of our regional groups. 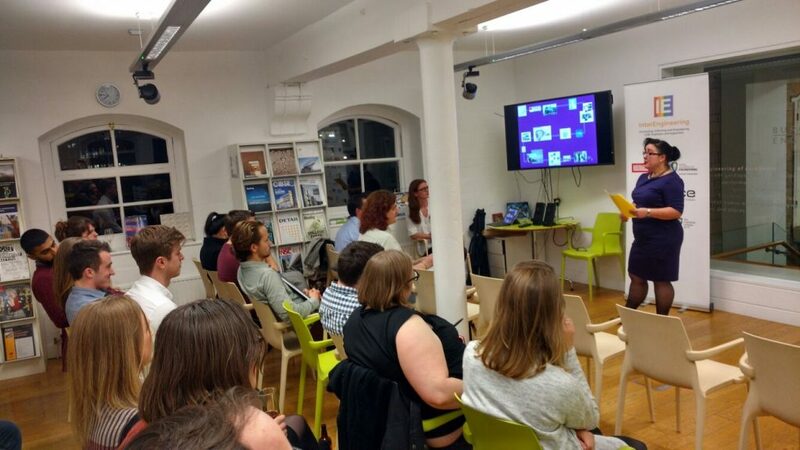 BuroHappold Engineering have hosted several of our key events such as our Gender Diversity Seminar, Home and Abroad panel discussion and the launch of our North West regional group. 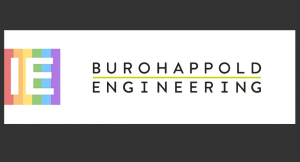 Why is BuroHappold Engineering supporting InterEngineering? BuroHappold Engineering is determined to continuously improve as an organisation comprising a diverse and inclusive practice, which reflects the varied cultures of the communities and clients we serve – a culture where all our people, irrespective of gender identity, ethnic or national origin, sexual orientation, marital or civil partner status, pregnancy, race, age, religious belief, or disability have the support and opportunities to reach and exceed their potential. We strive to create a safe and inclusive workplace for all our employees to bring their whole selves to work and be accepted for who they are. InterEngineering have proved a great source of information and support for ensuring we have an inclusive culture at BuroHappold. The work they do for the industry is admirable and the support they give individuals is superb. We believe there is no place for discrimination within the engineering industry and are committed to helping to remove prejudice and promote inclusion and diversity. By offering InterEngineering our support, we hope that we can help drive positive change within the industry and greater awareness of LGBTQ+ issues. We look forward to working together on many future events.